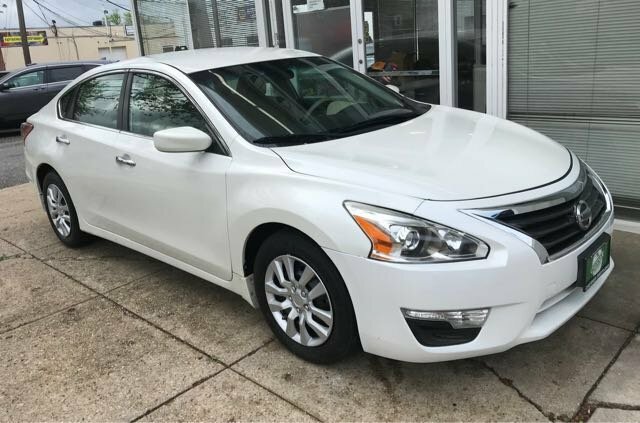 Seize the day with our outstanding Clean Carfax 1-Owner 2013 Nissan Altima 2.5 S Sedan that is a knockout in Pearl White! Powered by a 2.5 Liter 4 Cylinder that offers 182hp while connected to a seamless CVT that offered quick take-offs. 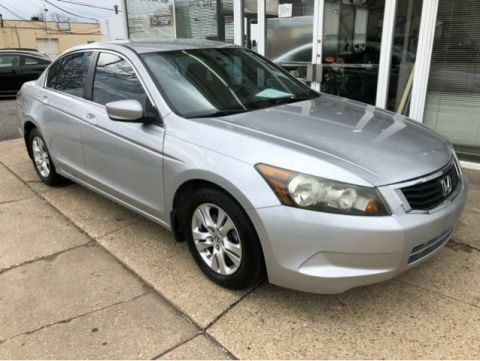 This Front Wheel Drive executes beautifully to serve up near 38mpg on the highway and grin-inducing acceleration that will get your heart pumping. Your commute will be anything but ordinary with the brilliant driving dynamics of our Sedan. Our Altima 2.5 S is upscale and refined inside and out. Take a look in our 2.5 S and you will be impressed with the beautiful styling. 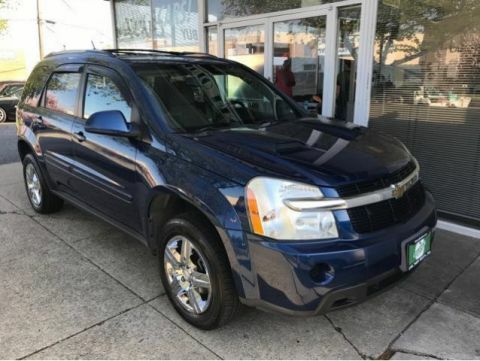 Settle into the supportive seating and enjoy cruise control, automatic headlights, a six-way power driver seat, a gauge-cluster LCD screen, a central display, Bluetooth, and a six-speaker sound system. Our Nissan Altima earned superior safety ratings with anti-lock brakes, stability and traction control, front side airbags and side curtain airbags. 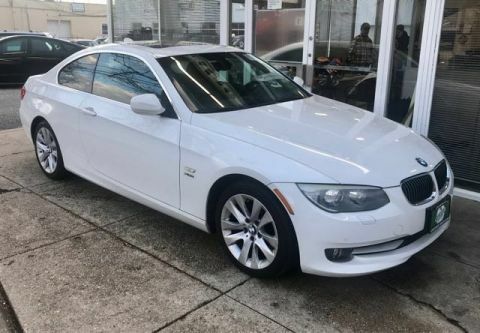 Get behind the wheel and you will be impressed with this remarkable blend of security, style, and refinement! Print this page and call us Now... We Know You Will Enjoy Your Test Drive Towards Ownership!